Blitzer, Acosta, Lemon, Cooper. They’ve long since crossed from ‘fake news’ to unvarnished propaganda. Now you can show your true feelings for the network. And, in a fun twist, if you stock it in the guest bathroom, even some of your Leftist relatives might have no choice but to do the same thing. 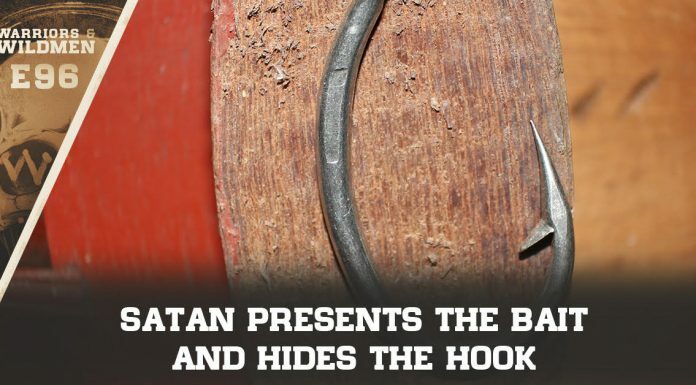 We’re talking about the one place the logo for the most busted name in news really belongs. 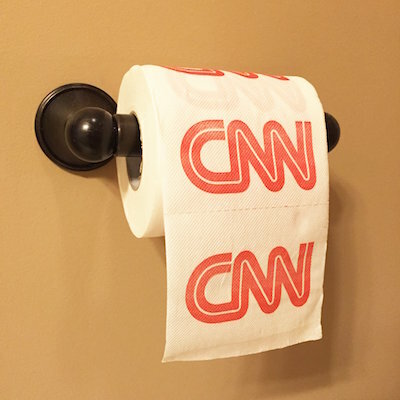 Yes, you can finally have your own roll of CNN Toilet paper. Maybe you haven’t forgotten how they liked to call the Tea Party by their favorite nasty sexual slur ‘tea bagger’. Maybe you’re sick of hearing them call anyone to the Right of Stalin a ‘racist’ without a shred of proof. Maybe you’re tired of the endless tinfoil-hat conspiracy theories about ‘Russian Collusion’. This is the product for you! Of course, don’t bother asking CNN which way is the ‘right way’ to hang the roll. They’ll probably get that answer wrong, too. And you can even share the love! It needn’t just be for your own use. Give it as a gift, too.